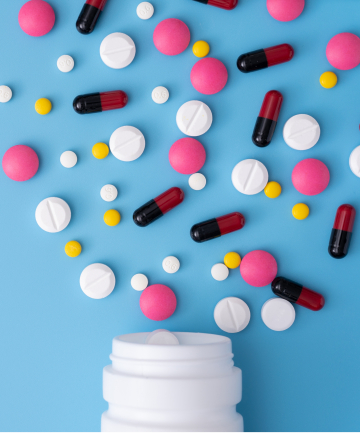 The medications you're taking Believe it or not, but certain prescribed medications — including those for high blood pressure, depression, nasal congestion, acne, asthma, obesity and more — can cause bad breath. The reason for this is that many medications come with the side effect of dry mouth, which Jon Marashi, DDS, California-based celebrity dentist, explains, can in turn cause bad breath. "Consulting with your physician about dosage and coming up with ways to counter attack dryness should help," he adds.